another Halloween creation with you! 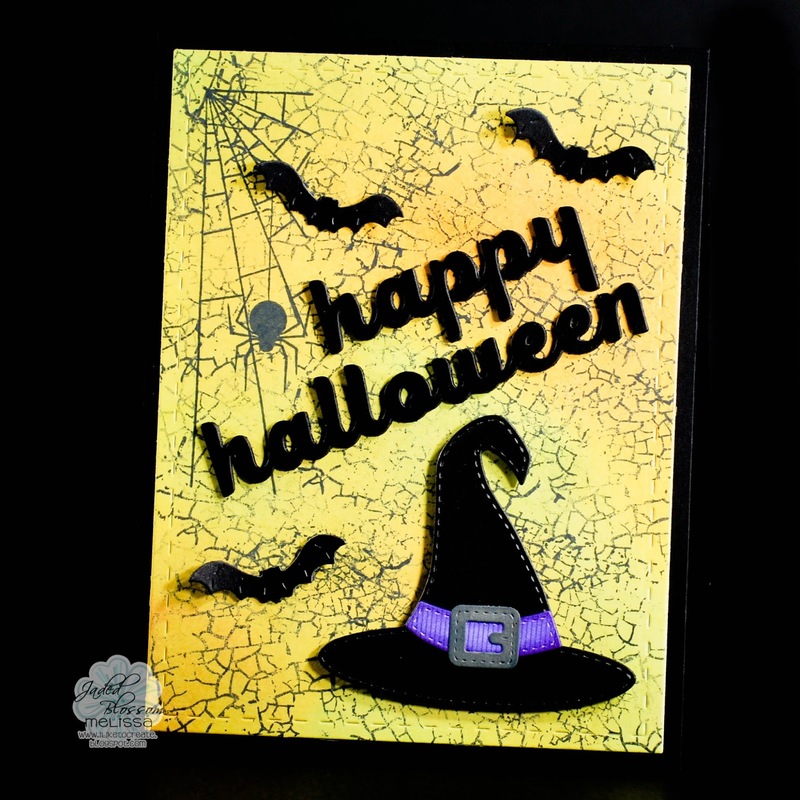 I used the following Jaded Blossom Halloween stamps and dies - Halloween Paint Splatters, Halloween Panels, the new Halloween Banner Dies, Happy Halloween Word Dies (the September Release Freebie), and Halloween Dies. from the Jaded Blossom store! Love!!! Such a fun card!! The background is great!! !